Mahler even comes out with a more reasonable explanation (than pure greed) for Patterson’s use of co-authors – who Patterson does credit, after all. “To maintain his frenetic pace of production, Patterson now uses co-authors for nearly all of his books,” Mahler explains. “This kind of collaboration is second nature to Patterson from his advertising days, and it’s certainly common in other creative industries, including television.” This also helps Patterson position himself competitively against other blockbuster authors. The point is that Patterson Inc. has created FMCG-level demand whereby a certain acreage of shelf space needs to be filled each season, and if Patterson himself can’t churn out enough words to fill that space, others are going to have to chip in to stock the supermarket shelves. Patterson Inc.’s productivity becomes hostage to its own success. Read the rest on TeleRead. 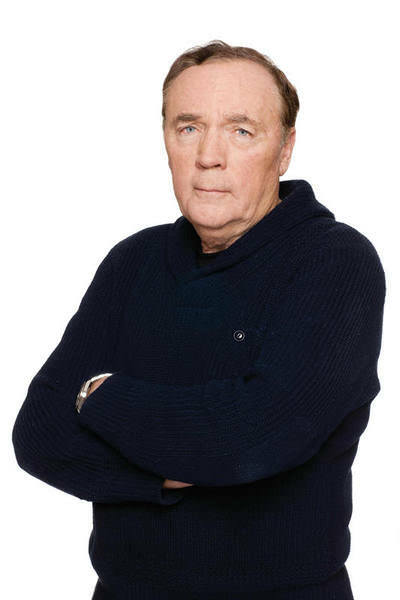 JAMES PATTERSON WILL TAKE YOUR $90 TO TEACH YOU HOW TO WRITE — ER, I MEAN FIND A GHOSTWRITER.